Time for some vintage music collection. I found my all time favorite Hip-Hop mixtape in the misty haze of the Soundcloud. And I want to share it with you for a belated Music Monday. Witness DJ Vadim‘s and Primecuts‘ masterpiece ‘Architects Of The Great’. It’s a rarity pearl of UK’s experimental Hip-Hop history. 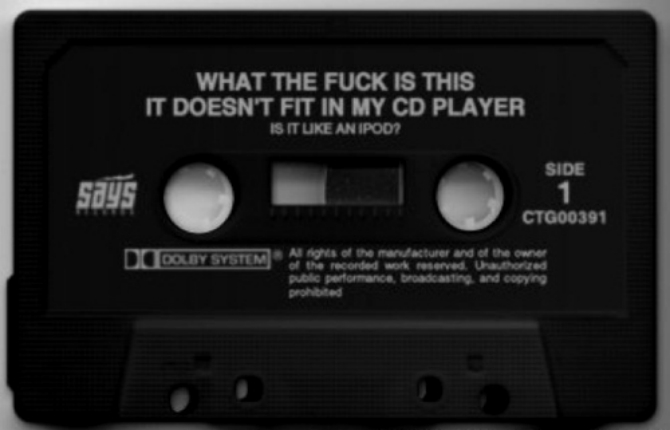 The mix was distributed on tape in 1998 in a limited edition, only comprising some hundred copies. 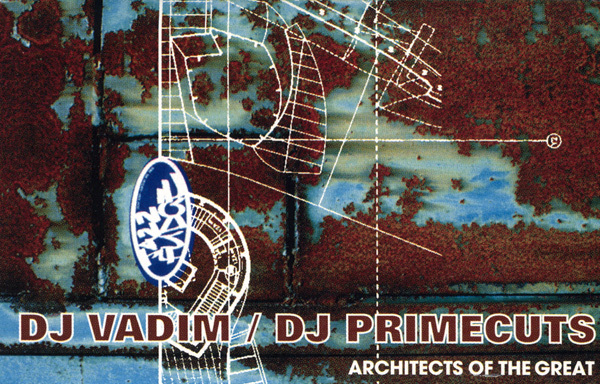 DJ Vadim & Primecuts did not just record a mixtape. They delivered a sound sculpture. German INTRO magazine once called it “a funky swinging turntablism sound sculpture, a total work of art in de-/constructivism of beats, sounds, and raps.” Yes to all, as it contains some of the coolest and most intelligent scratching, lyrics, freestyles and samples I’ve ever heard in Hip-Hop. 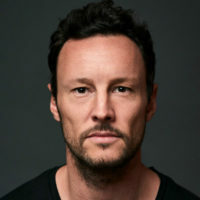 Featured are songs from Roots Manuva, Mark B & Blade, Company Flow, and other icons of the UK scene and affiliates to the Ninja Tune crew. In between crackling noises, fat beats, Japanese and French emceeing, and 70ies rock music DJ Vadim and Primecuts drop the obligatory Shaolin-Kung-Fu movie lines along with the funniest selection of samples from meditational and educational records. These guys are having fun, and you can hear it in every note. And like every outstanding mixtape it just gets better each time you listen to it.